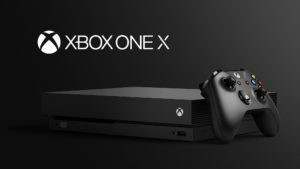 This just in; Microsoft has confirmed that more information on Xbox One X pre order dates will be announced this Sunday (20 August) at Gamescom 2017. The news comes after a lengthy silence since One X’s reveal. Fans of the upcoming console clamored for the console to be made available in the ensuing weeks. Now Microsoft has sent a tweet confirming that further info will be made available shortly. Xbox One X Pre Orders to Open? Gamescom 2017 is taking place in Cologne, Germany and the event is notable for big announcements from the gaming industry. Given the big reveal was made at E3 when the Xbox One X was announced, its not clear why Microsoft took so long. As we noted earlier on this site, the situation has helped to increase the hype around the new console. This made an announcement at Gamescom all the more likely. And at the time we warned that taking any longer would likely damage gamers trust. Well, it seems Microsoft are playing their cards right and the company will now know where all the attention will be come Sunday. Again, the hope is that the company will just announce that the console is available to pre order from that night or the next day, Monday. Any dates further than that could end up creating a number of issues for the company. For example the console may suffer a dip in interest, and opening pre orders late may cause issues with the supply chain. The way things are going, Microsoft will likely struggle to meet demand. But hopefully all those who want to own an Xbox One X will have one come Christmas time. Many gamers have been eagerly awaiting the opportunity to reserve a unit and they will hope to be able to do that soon. 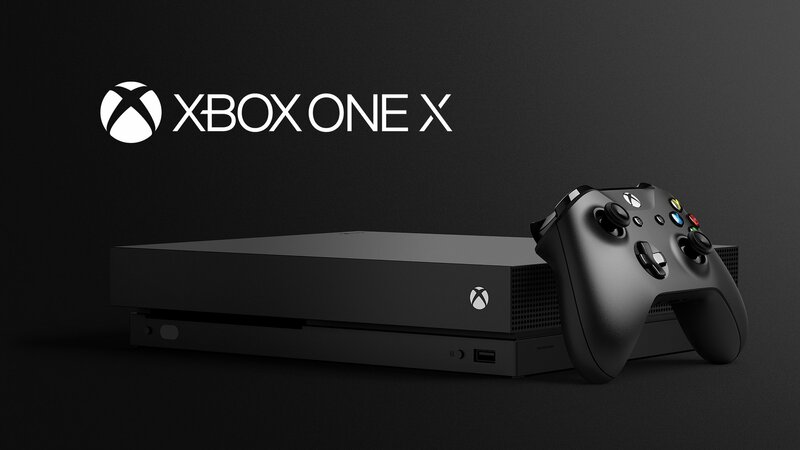 The Xbox One X console is due for release on 7 November 2017 and will cost £449.99/$499.99. Besides, after that we move back to the most important subject; what games will be available, and when? The worlds most powerful games console waits . . .